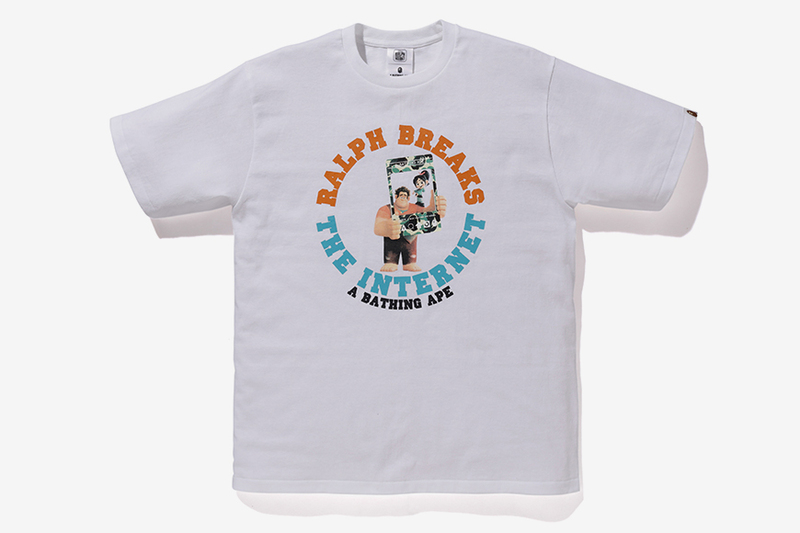 Wanna stunt with Ralph and BAPE? 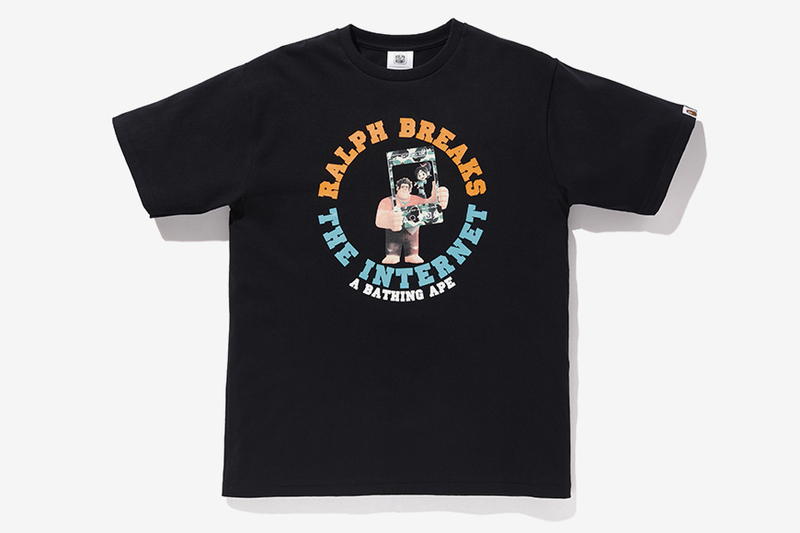 Check out this new line based on the movie "Ralph Breaks The Internet." 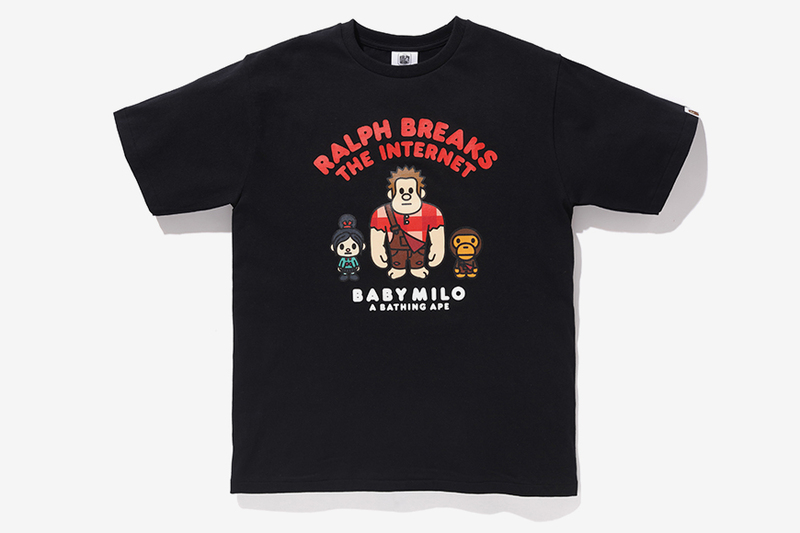 (AllHipHop Features) Ralph Breaks The Internet continues to wow audiences even though it has been in theaters since late November. 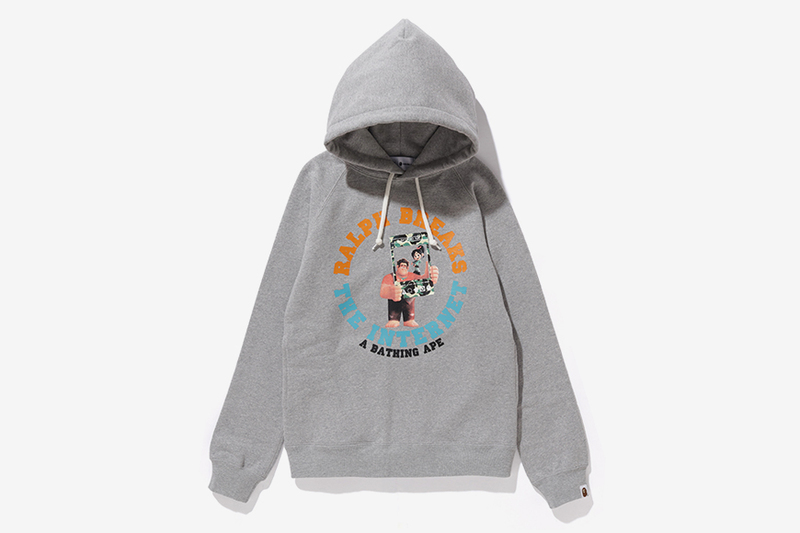 With that, BAPE offers a special collaboration with "Ralph" hoodies, shirts and other apparel. There are a total of 32 items in this unique collection and sizes for men, women and children as well. 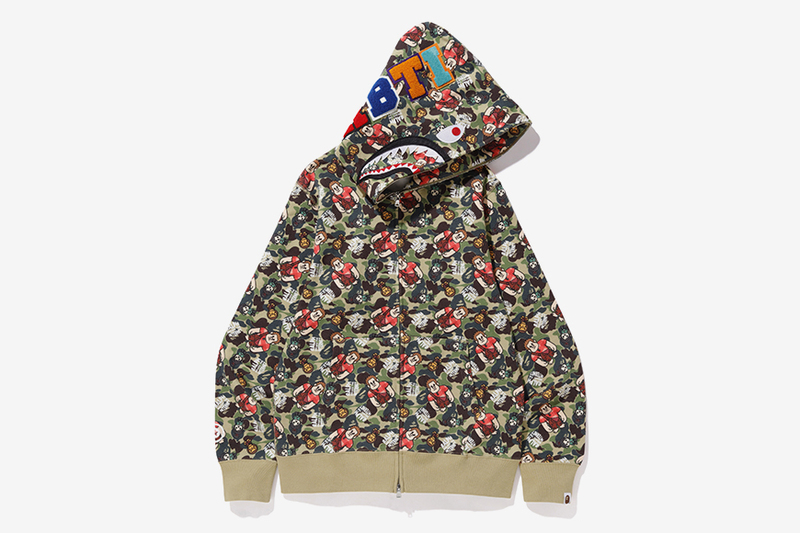 BAPE's camo full-zip hoodie is the highlight of the collection, but some of the graphic t-shirts will appeal to many as well. 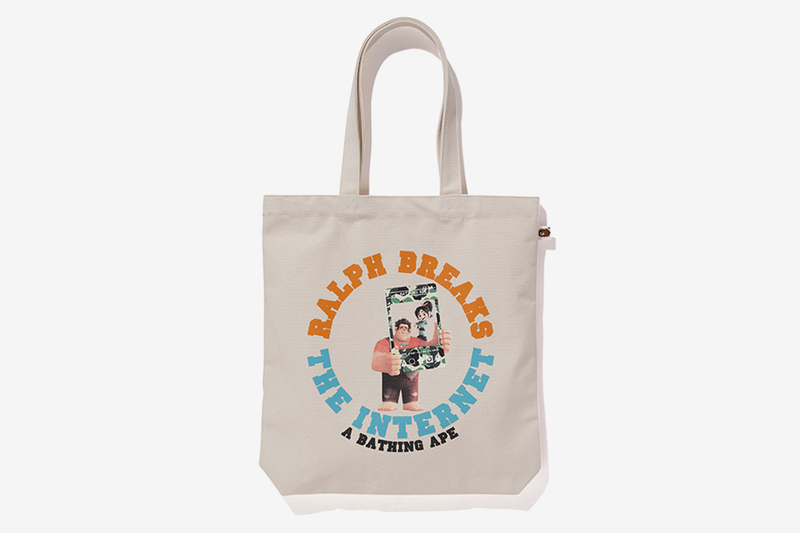 Some will be interested in the tote bag and pillow as well. 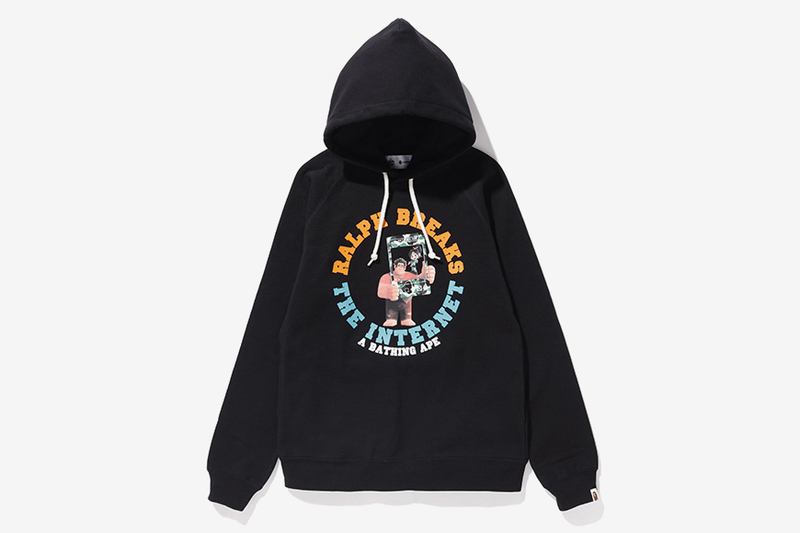 The merch prices range from $69 to $475 and is now available in BAPE’s LA and NY brick-n-mortar stores as well as on line. 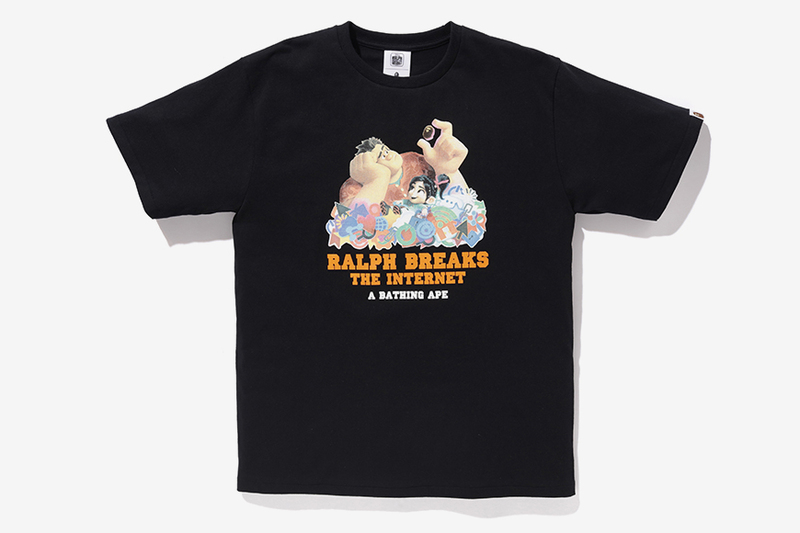 Ralph Breaks the Internet is in theaters now.